Now that winter is finally on the retreat, and you’re eagerly awaiting warmer, longer days to spend with your horse, it’s time to get your yard ready for summer. 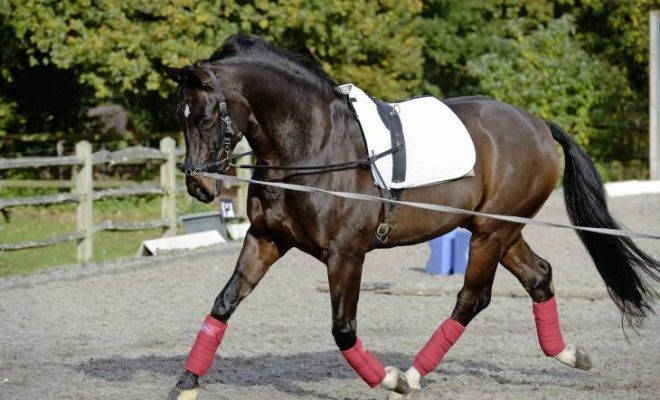 Here are our top tips and tricks on how to get your barn and stable yard summer-ready! Your first job is to deep clean your stables. 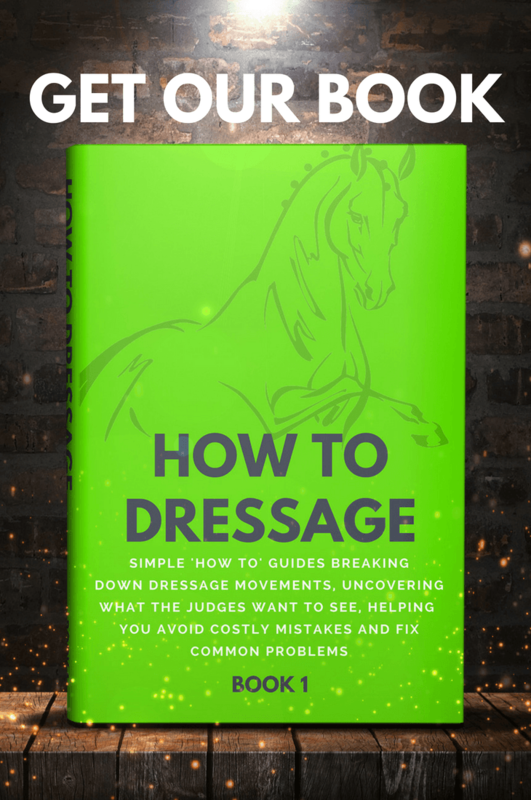 This is important for the health of your horses and for safety reasons too. A barn that’s festooned with dusty cobwebs and cluttered with piles of old hay is a fire hazard and could also cause respiratory problems in susceptible horses. Use an extendable duster or vacuum to remove cobwebs. Sweep out all the boxes to remove old straw and shavings. If you use rubber stable mats, take them out and clean them. Finally, power-wash the stables and wash the windows. 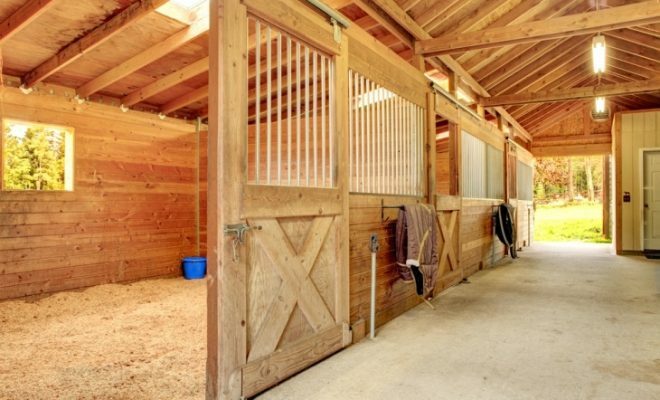 Depending on what your stables are made out of, you may also want to give them a fresh lick of paint. Remove all portable feed containers from your feed room, and give it a thorough clean out. Dispose of any out-of-date or stale feed. Finally, replace cracked or damaged bins to prevent contamination of the feed by vermin. If your hay supply is running low, put an order in now for next winter. That might sound a little keen, but if the summer isn’t a good one for farmers, hay and haylage could be in short supply at the end of the year, and prices will go up too. Dry weather can cause leatherwork to dry out and become stiff. Give all your leather tack a good clean and dress it with a high-quality leather dressing to keep it flexible and weatherproof. If you live in an area where the summer climate is humid, consider taking your tack home to prevent it from becoming moldy or perhaps install a dehumidifier in your tack room. Swarms of biting flies can be a real pain during the summer months. Before these unwelcome visitors arrive, wash all your fly sheets and masks, and stock up on effective fly repellant sprays and wipes. You can reduce bugs’ breeding opportunities too. Fix any leaky faucets, and remove areas of standing water that could provide a home for mosquitoes. 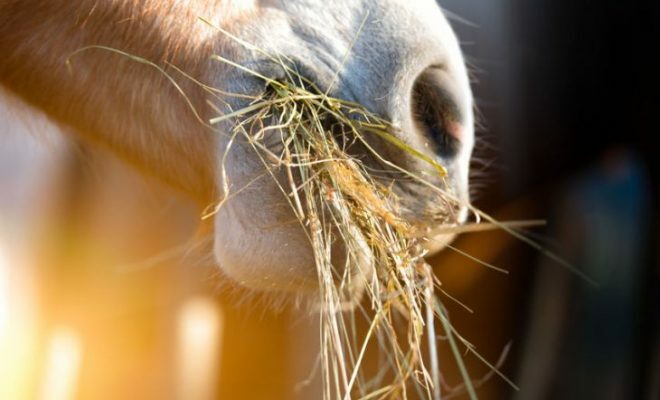 Keep the muck heap well away from your stables, and be proactive about removing droppings from the boxes during the day to reduce feeding opportunities for flies. 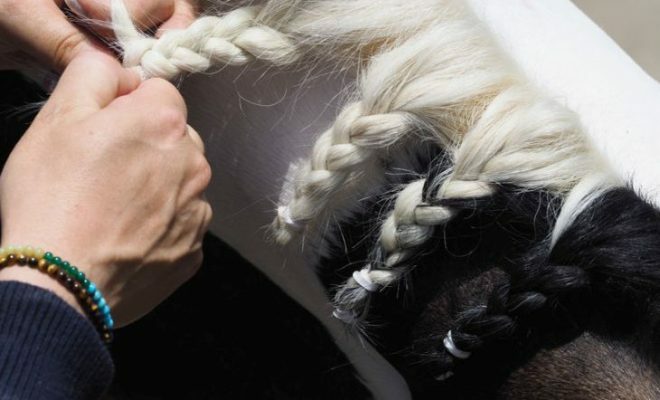 As summer approaches, your horse will be changing his coat. 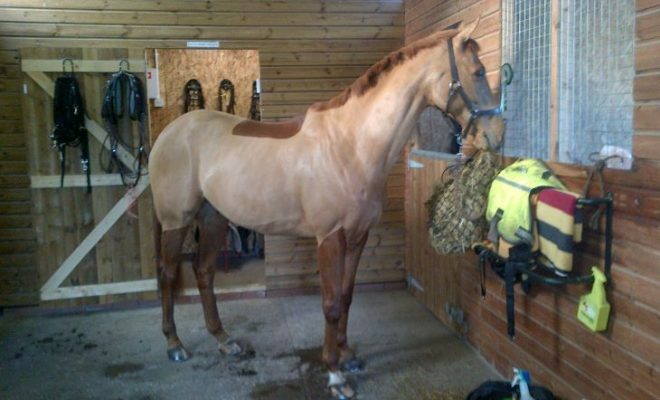 Now’s the time to wash your grooming kit and perhaps treat your horse to a few new brushes too. If you have an automatic fly system in your barn, you may have had it turned off for the winter. Check the system to make sure that all the nozzles are in working order and make sure that the barrel is full. Now’s a good time to book a routine service call too! If you’ve had a wet and windy winter, check that gutters and drains are clear and not blocked with fallen leaves, and clean them if necessary. Check that your fire extinguishers are in good condition, and arrange for servicing if required. Now’s a good time to go through your first aid kit. Throw out any out-of-date medication, and stock up on bandages, cotton wool, Gamgee, poultices, etc. Before you turn your horses out onto their summer grazing, check all the fencing to see that it’s in good repair. If you use electric fences, make sure that your battery and connectors are all in good working order. Harrow, fertilize and roll your fields to ensure that you have a good supply of grass for your horses through the summer. If you need to spray paddocks for weeds, do so at least six weeks before you intend to turn your horses out. After the winter you’ll probably have a pile of dirty stable rugs and muddy turnout rugs. Now is the time to send them off to be professionally cleaned, repaired, and re-waterproofed so that they are ready for next winter. 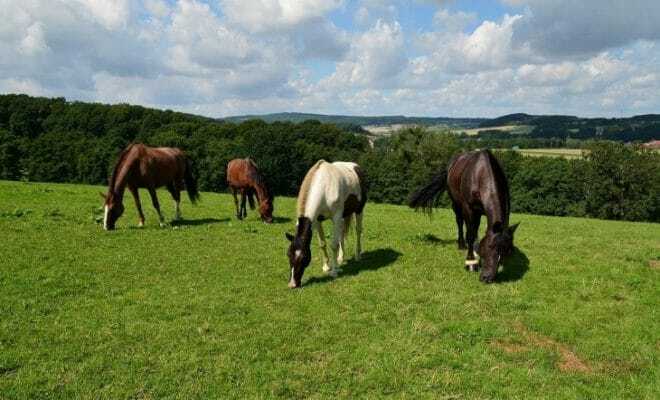 Even though summertime usually means less work for horse owners, you still need to prepare your yard for the season of sunshine and longer days. 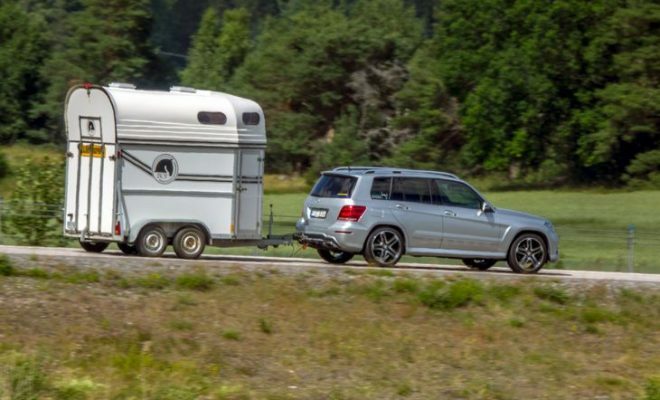 Clean out your barn and stables, fertilize fields and fix broken fencing, and give your grooming kit, summer rugs, and first aid supplies a spring clean. How do you prepare for summer on your yard? Let us know in the comments below.